[wpsm_quote author=”Amber Pixie” float=”right” width=”10″]I have chickens and so an abundance of eggs, but Craig from CakeJournal has taught me something new with many of these egg-free cake ideas! [/wpsm_quote]There are many reasons you may wish to avoid eggs in your diet. Unfortunately, in baking, most recipes require eggs to bind all of the ingredients. However, whether you’re vegan, have an allergy, or just want to avoid the cholesterol, you can still enjoy a slice of cake whenever you want to indulge! The easiest way to prepare a tasty cake successfully each time is by turning to a reliable boxed cake. Most boxed cakes call for some combination of water, oil, and eggs, but did you know that you use a carbonated liquid to replace all three ingredients? Having a delicious cake in under an hour can be as simple as dumping a can of soda into the mix and then popping it into the oven. This method also allows you to get a little creative with the combinations. For a chocolate cake, try combining it with a 12 ounce can of Coke. For a vanilla cake, you might enjoy a lighter soda like Ginger Ale. The flavor combinations are endless! Just know that the soda definitely won’t overpower the flavor of the cake at all. It has a very subtle influence on the flavor outcome and no one will be able to tell that your cake came from a box. 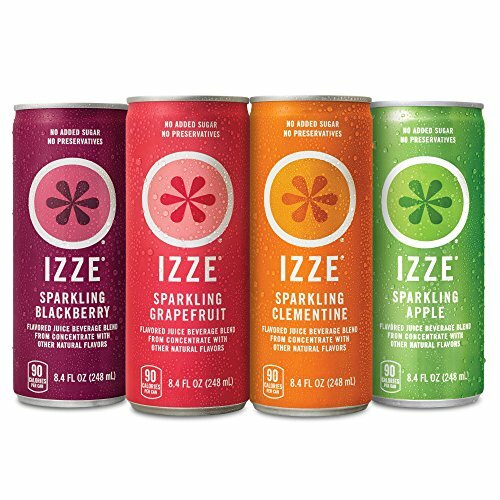 If you want to avoid the extra sugar, this hack works with plain sparkling water as well, which makes this an attractive option for dieters. If you’re avoiding eggs in your diet for whatever reason, you need to make friends with flax eggs. 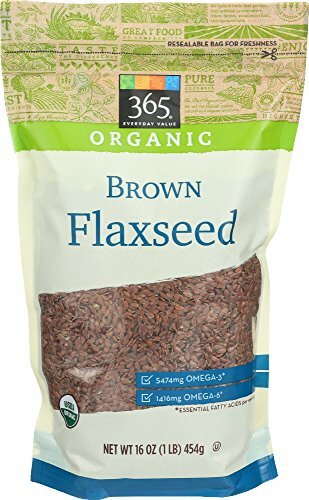 A flax egg can simply be made from flaxseed meal and water. 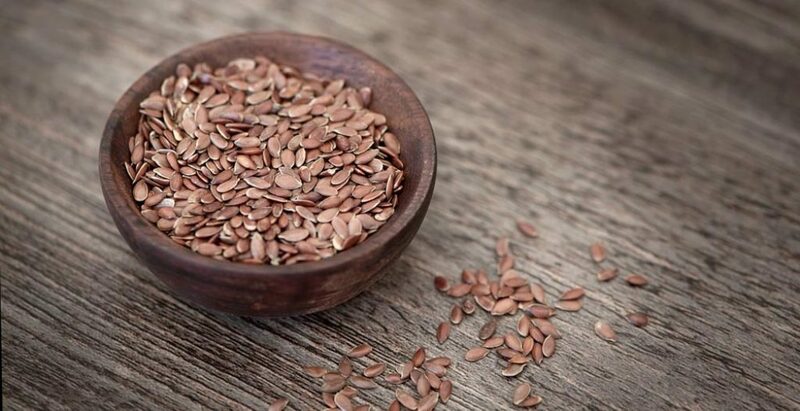 To substitute one egg, combine one tablespoon of flaxseed meal with two tablespoons of water. Let the mixture sit for ten minutes and then you’ll notice that it has congealed into an eggy consistency. Although you can’t scramble it, flax eggs are the perfect substitute for eggs since their composition mimics real eggs. 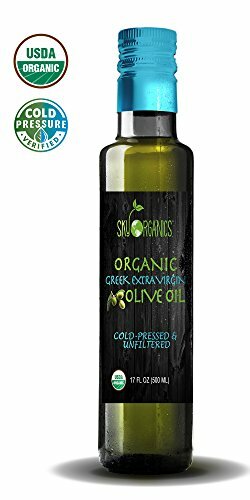 You also get the added nutritional benefits like protein, fiber, and essential fatty acids without the cost of cholesterol. This method allows you to adapt any of your favorite recipes by swapping out any number of eggs for the appropriate amount of flax eggs. 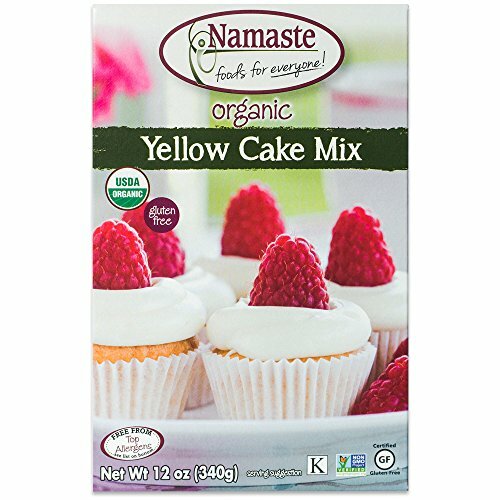 Do note, though, that if you’re looking for a clean, white cake, this method may not be the best for you as you will be able to see little bits of the ground flaxseed dispersed throughout the cake. Eggs make cakes light and fluffy, but going eggless doesn’t mean you’re stuck with a dense, chewy cake. Buttermilk pancakes are so popular because they’re so airy, and the key ingredient to their wonderful texture is buttermilk. Buttermilk has a very short shelf life compared to normal milk, which probably means you don’t have this ingredient on hand, but did you know that you can make your own buttermilk at home? You can combine one cup of any milk (this includes plant-based milks for you vegans) with a tablespoon of any type of vinegar and after a few minutes of sitting, you’ll have homemade buttermilk. Make sure the recipe you’re using calls for a leavening agent like baking soda so that there is a chemical reaction similar to the science experiment volcanoes we made as kids. When the acid from the vinegar combines with the leavening agent, your cake mix should fizzle. Be sure to transfer your cake to the oven as soon as possible because all of the bubbles that make the cake so fluffy will pop if you leave the batter out too long and you’ll be left with a dense cake. Did you know that applesauce or mashed banana can be an amazing egg replacement in cake recipes? Their high water content and thickness works in your favor. Substitute one egg for 1/4 cup of applesauce or mashed banana, which is around half of a banana. 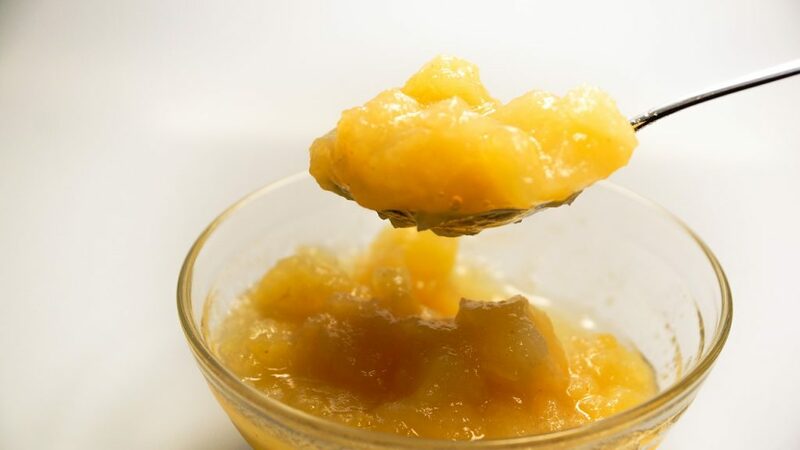 If your applesauce is sweetened, you can slightly cut the amount of sugar in your recipe. 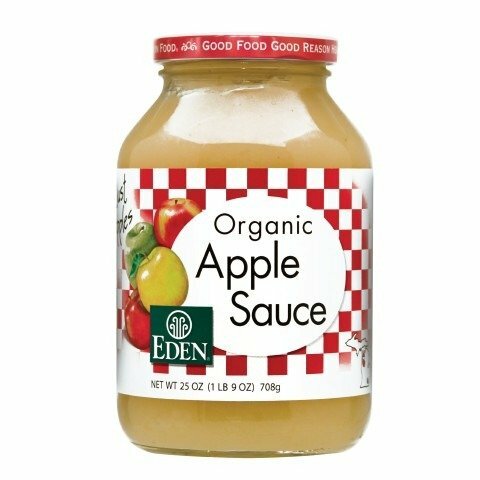 Since applesauce is very mild, you shouldn’t be able to taste anything fruity in your cake. Bananas, on the other hand, have a stronger taste, but use this to your advantage. Some cakes would benefit from a subtle banana flavor like a spice cake or a chocolate and peanut butter cake! Get creative with those flavor combinations. If you don’t have any of these other ingredients on hand, you can make a perfect cake by just adding a little extra oil and water to your recipe. Eggs are mostly water and oil, which is why this method is so effective. 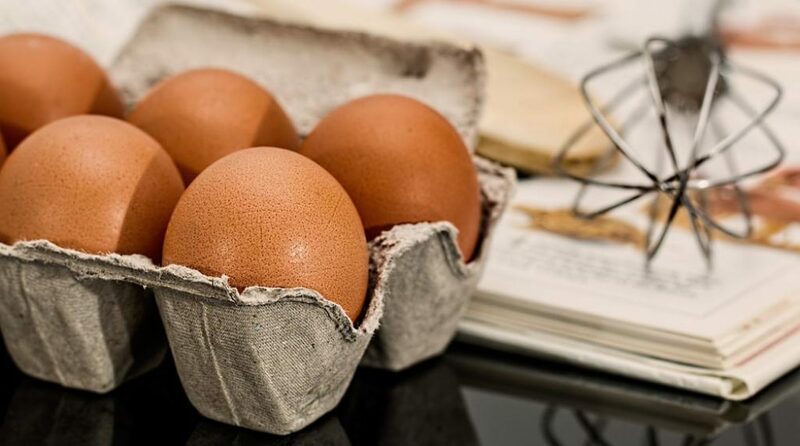 Try replacing each egg in any cake recipe for two tablespoons of oil and one tablespoon of water. You shouldn’t be able to taste any difference! Going eggless is a great thing, and your baked goods don’t have to suffer in the slightest. You can also use these methods if you find that you don’t have any eggs left in your fridge. Go dig out your favorite cake recipe or find one of the thousands of awesome recipes online and get creative in your kitchen. Baking is all about having fun and eating awesome food, so enjoy yourself. My name is Craig and I am an editor at CakeJournal. I spend most of my time finding every excuse test out new baking recipes. I write about everything from cake recipes to fun baking projects to vegan baking. If you can't get a hold of me I am probably out at a restaurant or in the kitchen!